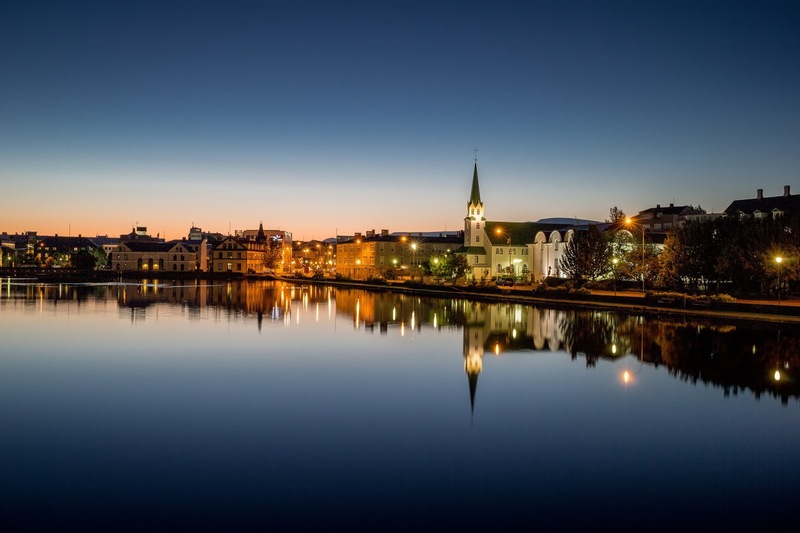 After reading about my friend Sharon's recent trip to Iceland (especially this post featuring a special trip to the island's Blue Lagoon), Reykjavik has been bumped up my travel bucket list by a good few notches. As with every destination I want to visit, the planning has already started and we hope to visit Iceland within the next few years. I like to be prepared and I've already checked out prices for Reykjavik car rentals, started researching the best hotels and I've been reading countless articles featuring handy tips to make the most of our visit. Iceland is renowned for being a fairly expensive place to visit so we've even started a little Iceland fund too. Every little helps! Steve and I love a trip to a Michelin star restaurant and if our budget allows, we'd love to visit 'Dill' in Reykjavik. The tasting menu's not cheap at just under £200 per person including wine but an unforgettable experience is promised with a menu using simple ingredients cooked in the traditional Icelandic way. The food cellar in the heart of Reykjavik is home to a special secret menu that promises a mysterious and diverse adventure. I am one of life's planners and don't think I've ever booked a restaurant without studying their menu so this would really take me out of my comfort zone. The restaurant's main menu features a mix of fun and exotic dishes including grilled puffin, cured goose and a delicious sounding chocolate 'Lion bar' so I'm sure my taste buds would be in for a treat dining here. The Fish Market is a modern Icelandic restaurant using sustainable produce from local farmers and fishermen. The modern menu features high-quality meat and fish and you can find unusual dishes such as grilled minke whale and smoked puffin alongside more familiar dishes like shrimp tempura and organic lamb. 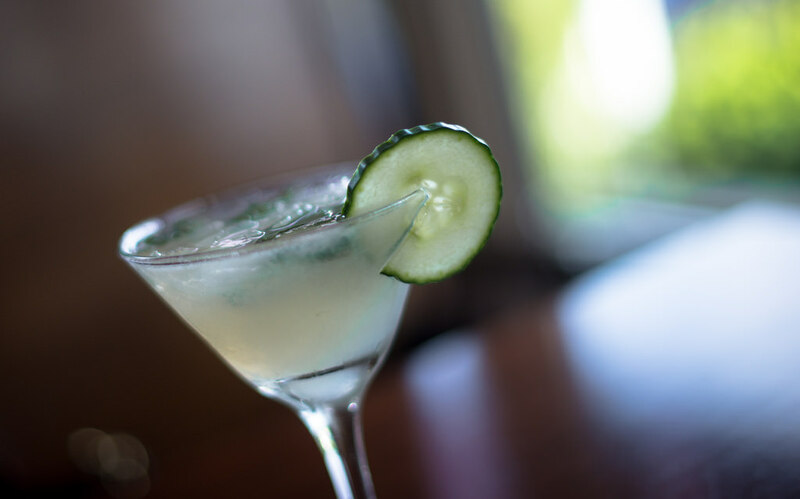 As regular readers of my blog will know, my husband Steve has an obsession with both Avocados and Martinis and I know he'd love to try The Fish Market's signature Avocado Martini cocktail. Bryggjan Brugghus is Iceland's first microbrewery and is currently receiving lots of praise from locals in the know. The trendy harbour-side bistro offers a variety of reasonably priced local foods alongside their 12 varieties of Icelandic beer which have been brewed in-house. 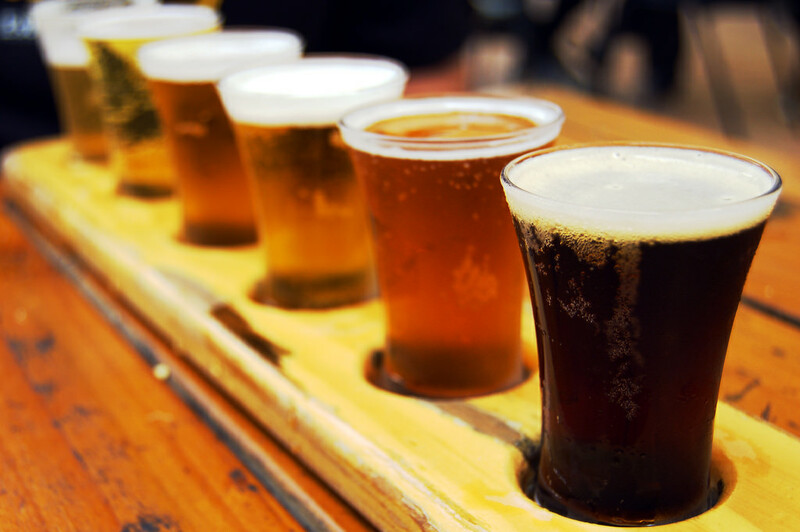 You can also take a 90 minute brewery tour which includes unlimited beer! Sounds good to me. Gló is the most popular health food restaurant in Iceland. 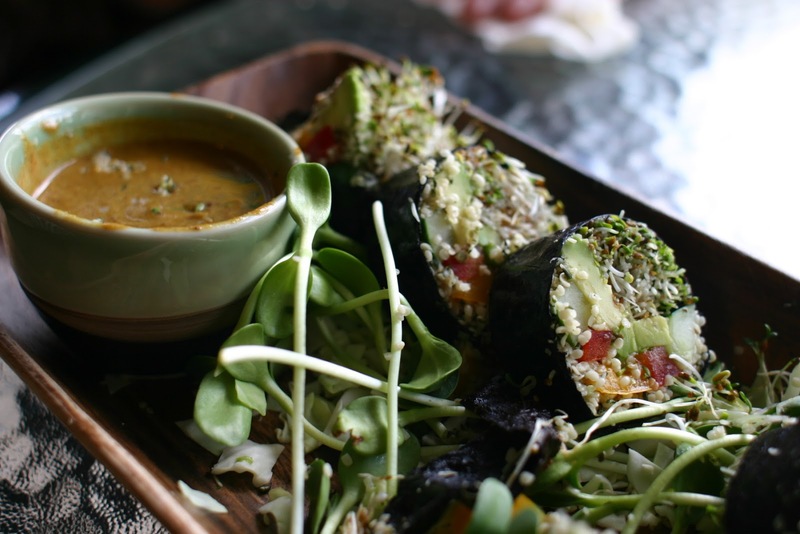 Famous for their wholesome Vegetarian and Vegan food, most of their produce is sourced from local farms and at least 50% of the food served here is organic. Gló's minimalist feel is reflected in both the restaurant's decor and menu and there are just a few dishes available each day. I've never experienced a memorable Vegetarian or Vegan meal so I am looking forward to trying here and will hopefully leave feeling inspired. 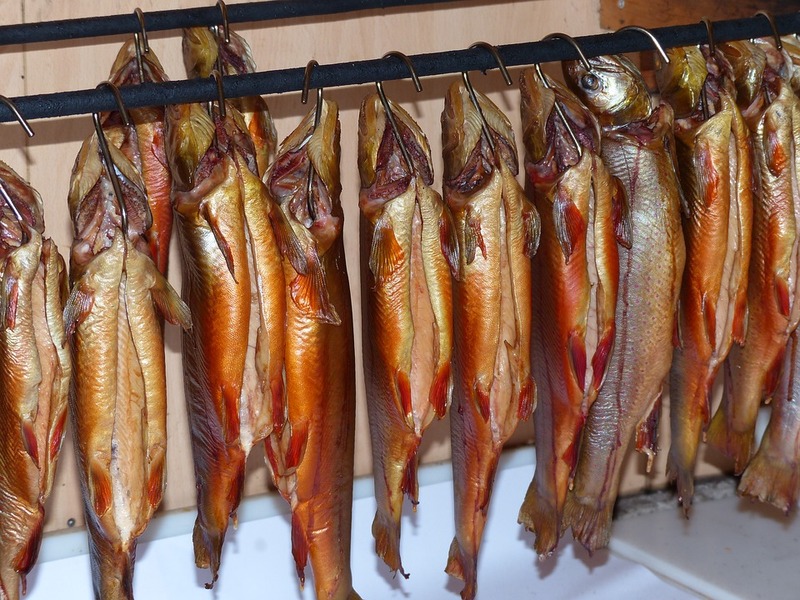 So there you have my top 5 foodie experiences that I don't want to miss when I visit Reykjavik. Let me know if you've been lucky enough to try any of them or if there's anywhere else you'd recommend. There's also a place on the main street which does soup in bread bowls, they only ever have 2 options on and once it's gone it's gone buts it's all home made and freshly baked - best meal I've ever had! OOO some great things here. Hoping to get to Iceland in early 2019! Thanks for the mention, Sam. One of the best cities I've ever visited -- nothing at all to dislike about it unless of course for those who don't like the cold. Although, summer I am told is very like a North East summer! I'd love to visit Reykjavik. More ideas for my newly formed bucket list! A lad at work has just been and was saying how expensive it was to eat! Looks amazing though and one of those one in a lifetime experiences!